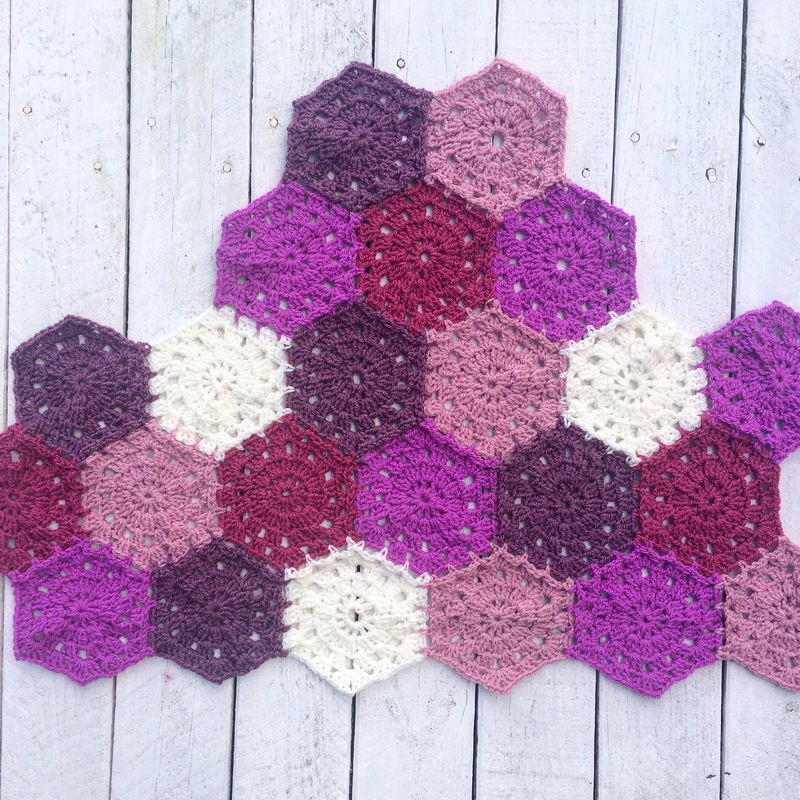 After finding this simple pattern for hexagons I just had to try it! 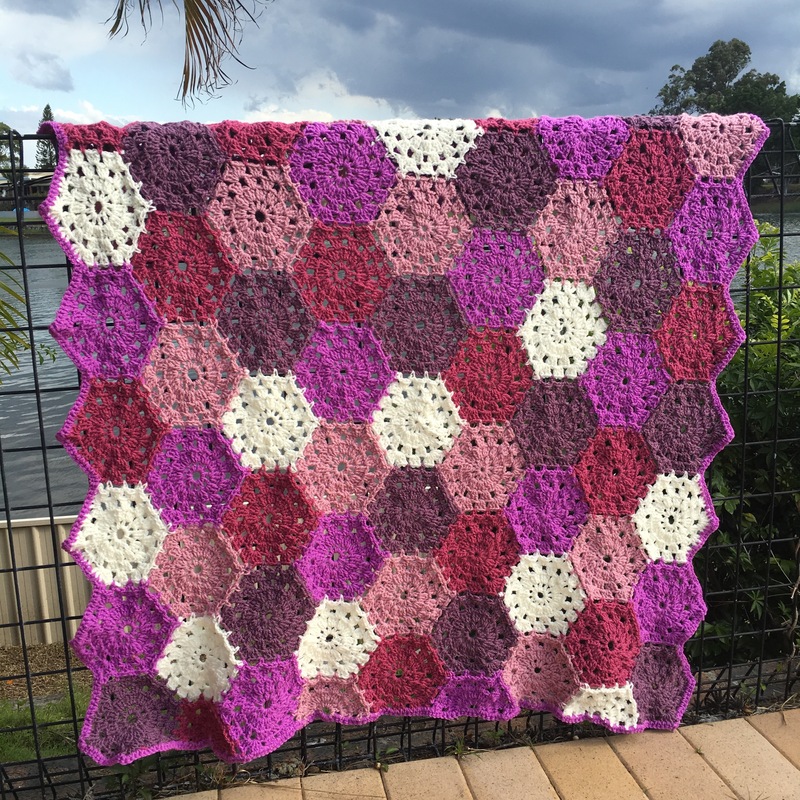 I had a whole bunch of different shades of pink to use and went for a girly style blanket. 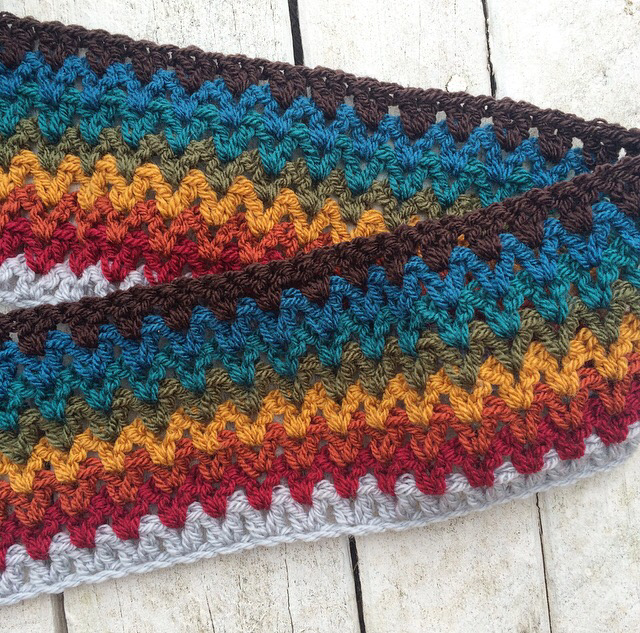 Use these colours for a retro spin on the popular rainbow combination. These warm colours are modern, funky, and are suitable for a range of projects. 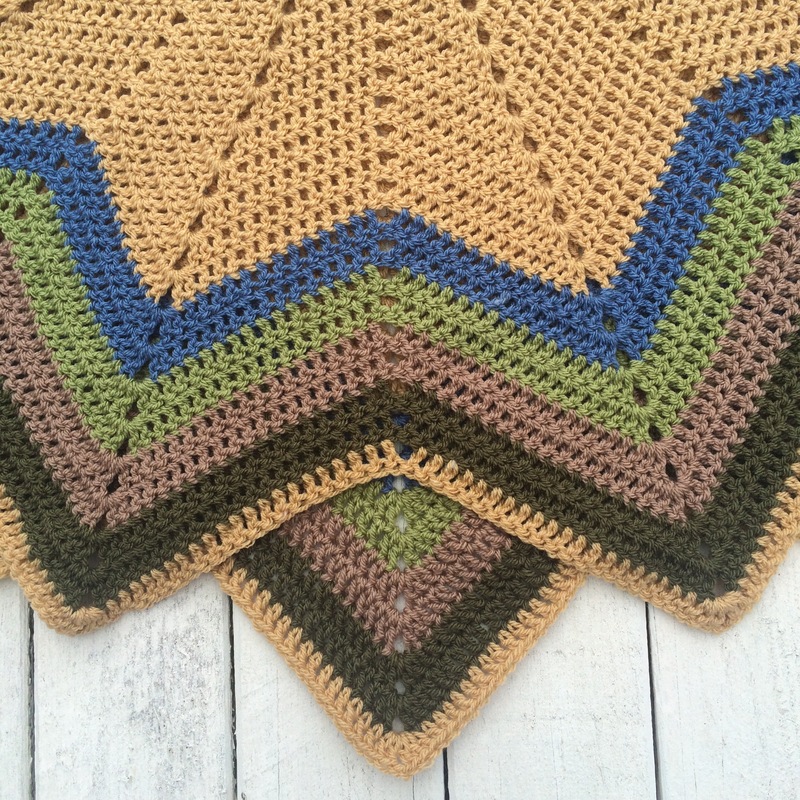 Use the cream or brown as an accent on the border to make the colours pop! I’m going to turn this combination into a v stitch blanket! 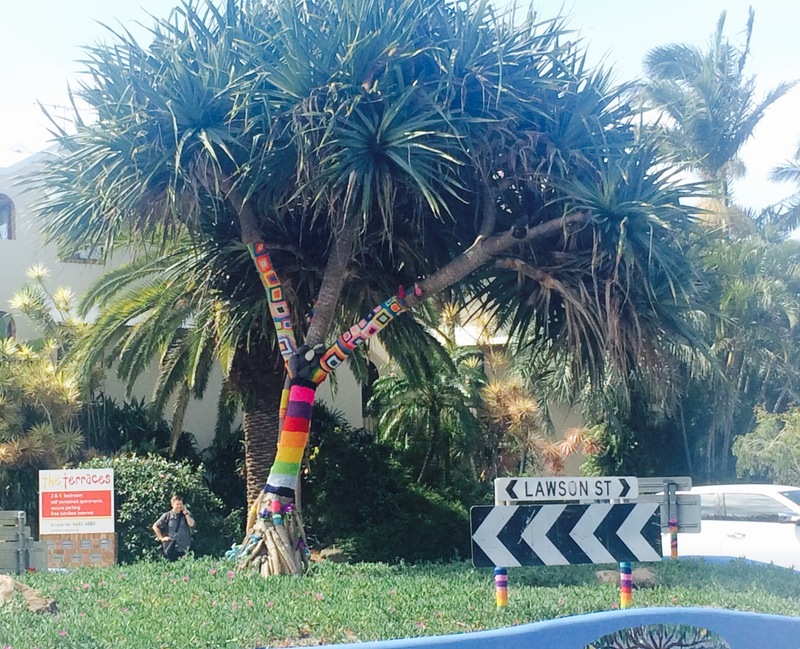 Using colour in creative ways can bring your work to life! I am loving this combination right now! Greens and purples look great together, and adding the pink and parchment give the combination a boost and create depth. This versatile combination would be great for blankets, scarfs, hats, and bags for any age group. 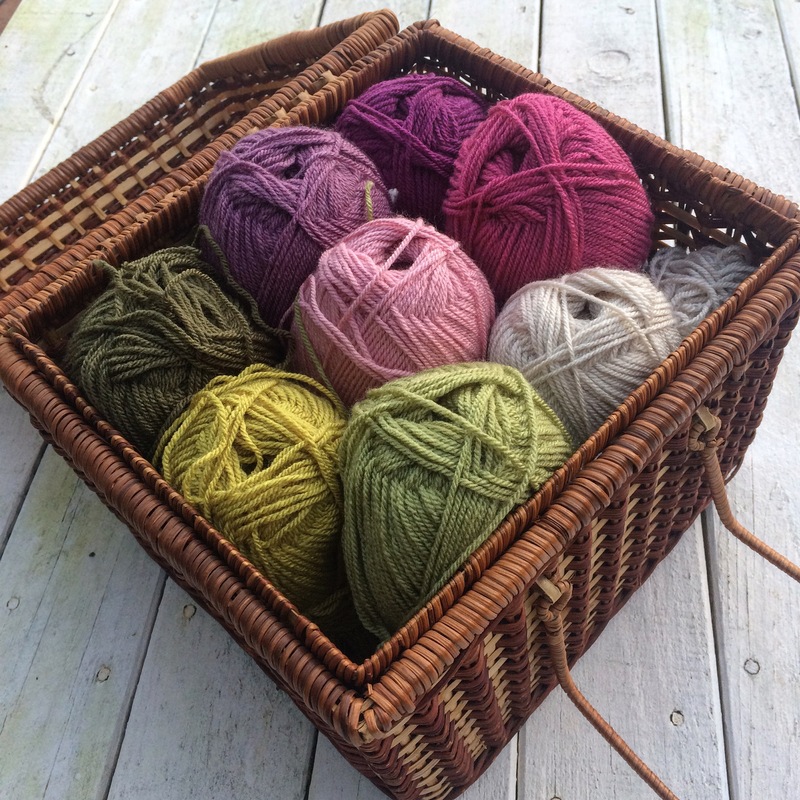 Could you imagine a baby wrapped in these gorgeous colours!